From Shawano: Green Bay St East to Right on Cty Rd BE, Left on Cty E to Right on Oak View Dr to end of cul-de-sac. 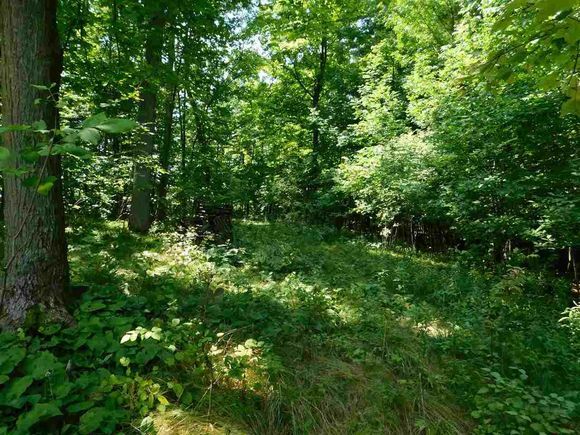 The details on OAK VIEW DRIVE: This land located in Washington, WI 54166 is currently for sale for $169,900. OAK VIEW DRIVE is a – square foot land with – beds and – baths that has been on Estately for 974 days. This land is in the attendance area of Hillcrest Primary School, Shawano Community Middle School, Olga Brener Elementary School, and Shawano High School.